The Report on the Examination into the Tiptree Jam Factory Plan prepared by the Inspector was received by Colchester Borough Council and, following modifications by the Council, was found to be sound. It is due to be adopted by the Council in February 2013. 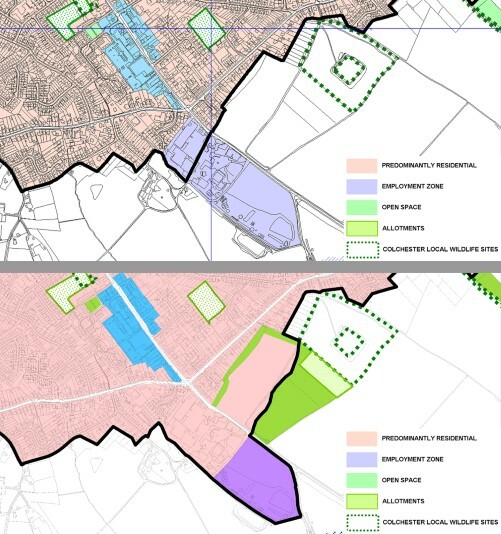 The new Plan will provide a framework against which planning applications submitted within the area can be assessed.